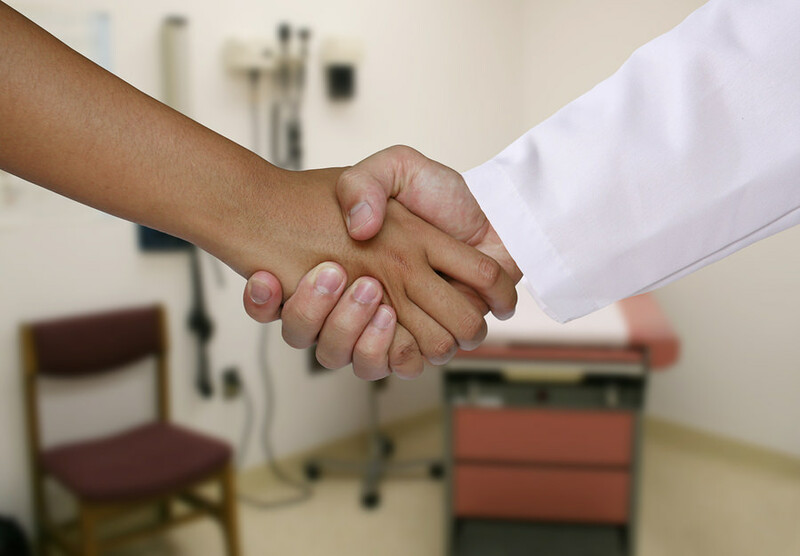 Helping the medical industry move forward with technology is one of our priorities. 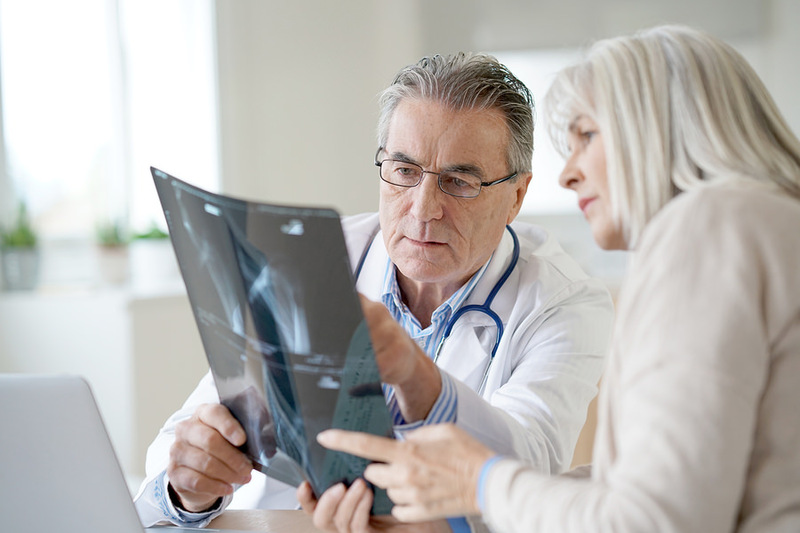 We scan a range of medical documents, from doctor’s notes through to patient files, but it is X-rays that we tend to scan more than any other medical document. Whether from hospitals, dentist surgeries, or research institutions, we regularly take care of and scan medical X-rays. 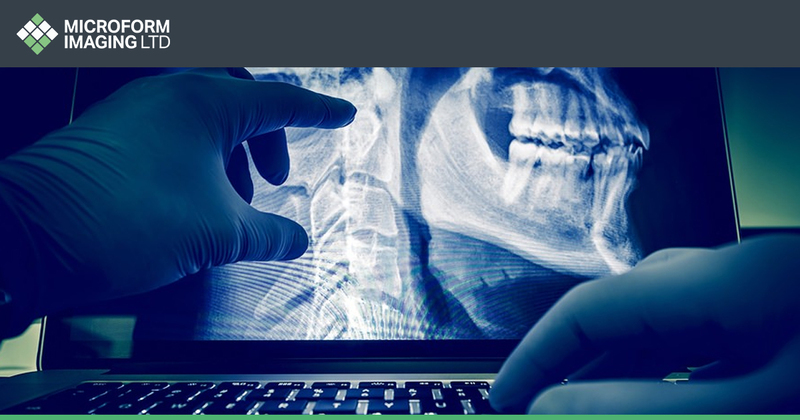 As digital copies of X-rays are placed on cloud systems or within document management software, it means that X-rays can be retrieved within moments and with the greatest ease. When the physical documents reach our facilities, they are then recorded and filed to ensure that they are properly categorised so that they are instantly searchable upon upload. A range of identifiers are processed including patient names, IDs, file titles, folders, and reference numbers — ensuring that every possible area is covered. For hospitals, being able to search for X-rays and other files within a matter of seconds can sometimes save tens of thousands of hours a year. Not only does this save efficiency within medical organisations but it ensures that patients are seen to and treated as soon as possible. As with any physical document, X-rays and X-ray films are open to a range of environmental hazards. From fires to floods and everything in-between, scanning helps safeguard X-rays from damage and loss. With cloud databases and document management software it means that files aren’t stored in one single physical location, and can be accessed, if necessary, from anywhere in the world. As our scanning services are totally bespoke, this also means that each and every client is able to have curated a range of security features for their systems. From single IP address log-ins, to profile and password access, we provide total freedom for medical clients so that the systems we install are created only for their needs and requirements. With budgets and environment concerns in mind, it is the priority of many medical organisations to save money and reduce carbon footprints. The NHS for instance, aims to go paperless by 2018 in order to save money and increase the quality of its services for patients. Both medical and X-ray scanning helps organisations, both large and small, save money in a number of ways. Not only, as already mentioned, are organisations able to save thousands of hours in file retrieval time, but they are also allowed to expand. As we all know, large amounts of files take up lots of room, but once converted into digital files, storage rooms can be converted into more efficient or important facilities. Having been in business more than 60 years we have worked with companies all over the world, helping them to store and safeguard important information and documents. Throughout these many years we have been able to put together a flawless process for scanning documents that ensures the total safety, privacy, and quality of service. Not only are our pick-up and delivery services completed by our own marked and tracked vehicles, but we operate within totally secure facilities that are supervised 24 hours a day. What’s more, approximately 80 per cent of the documents we scan are considered confidential, which is why our staff members are contractually obliged to sign confidentiality agreements. 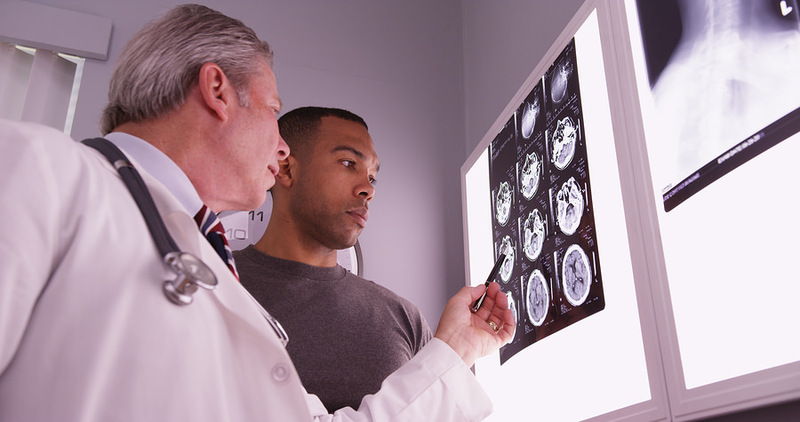 For more information on other medical documents we scan, check out our medical scanning page.